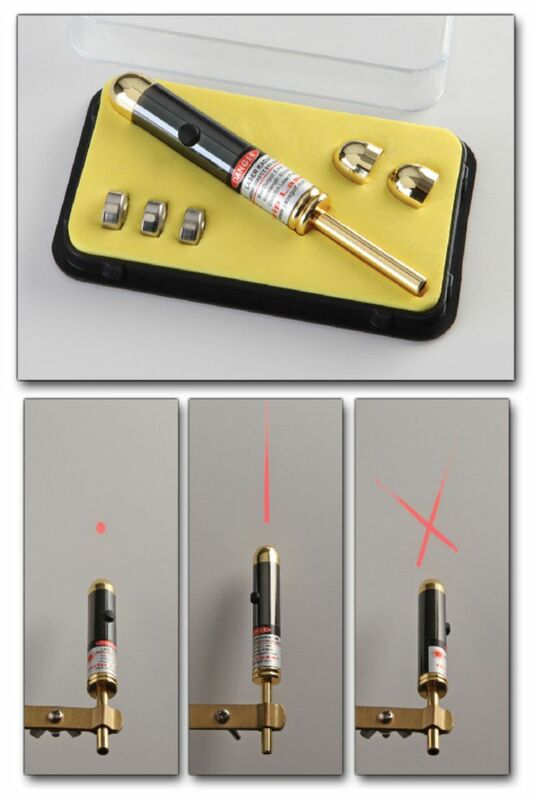 Unlike other laser pointers, this one features a button that enables you to maintain the laser outflow even when you are not holding the button down. Now, you can seamlessly conduct experiments without that added hassle while concurrently freeing one of your hands. 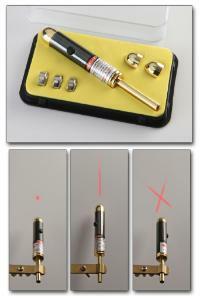 Ordering information: Included are three heads, a point, line and a cross, as well as a mounting support rod.